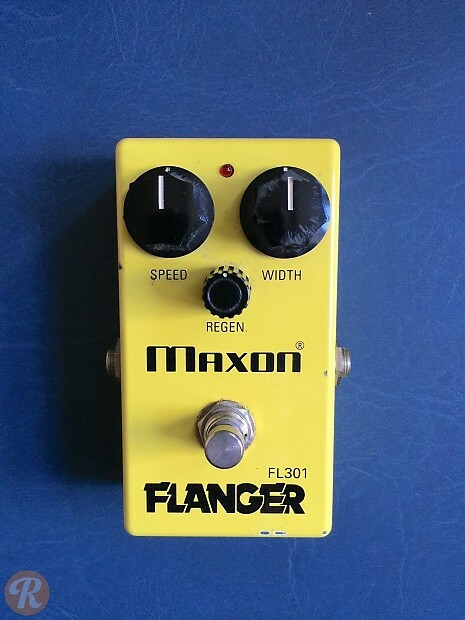 The Maxon FL-301 is a flanger built on analog comb filtering circuitry produced by the company in the 1980s. The unit features controls for speed, width, and regen and was built around a Panasonic MN3207 bucket brigade chip. 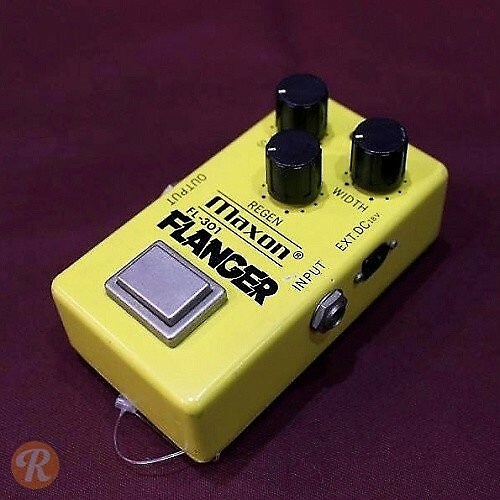 Note: These units were produced with both traditional and square footswitches.